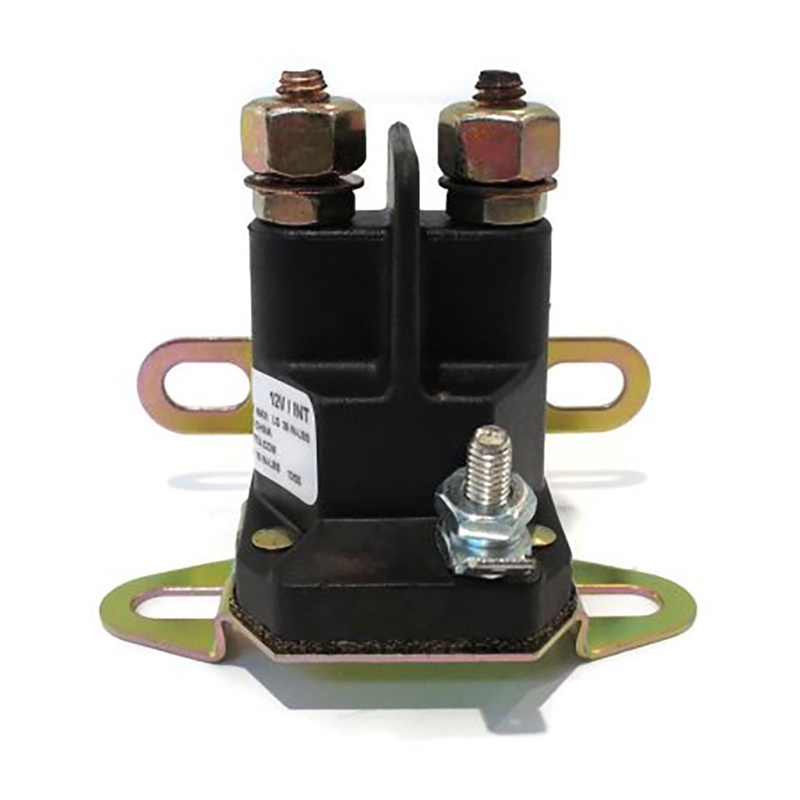 Briggs & Stratton OEM 3-Terminal Starter Solenoid accommodates both 5/16" and 1/4" terminal connectors, and both chassis and wall mount configurations. 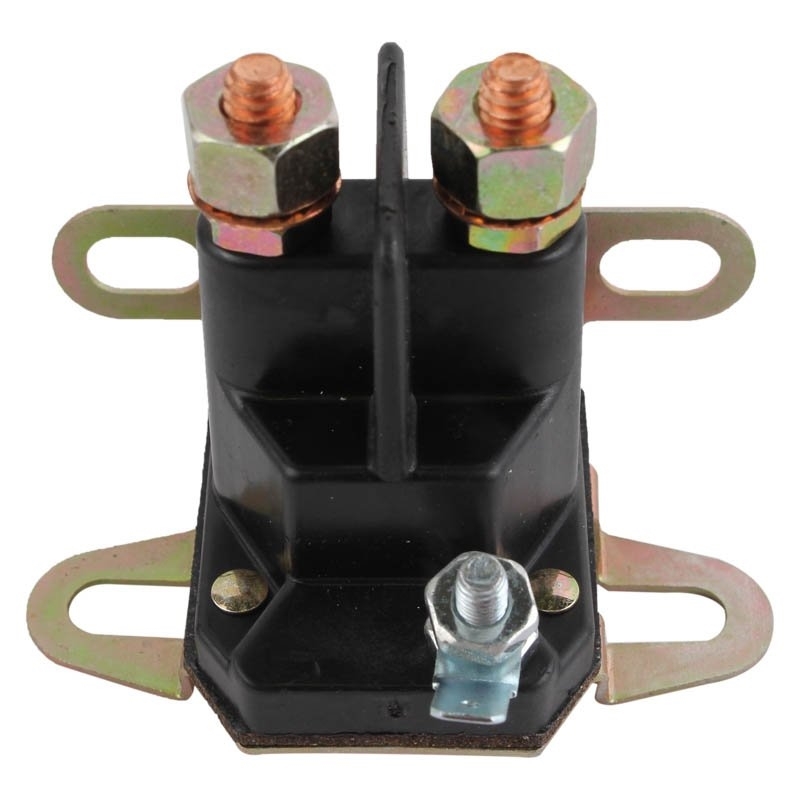 Replaces most 12 volt starter solenoids on riding mowers and tractors. 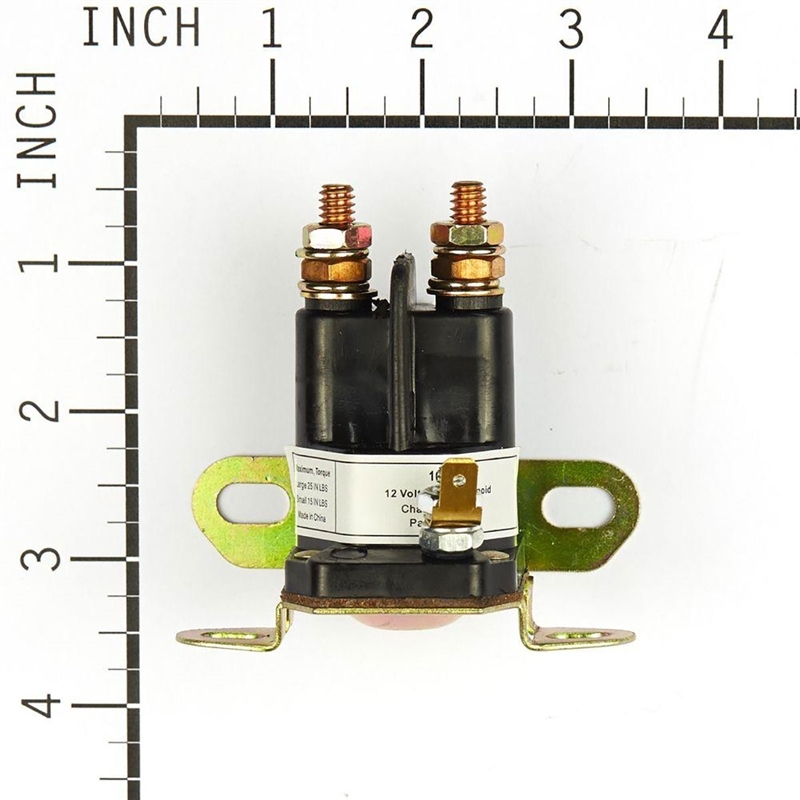 Fits most engines.